When you are migrated to Lightning, you know that you can add components into the Lightning page. 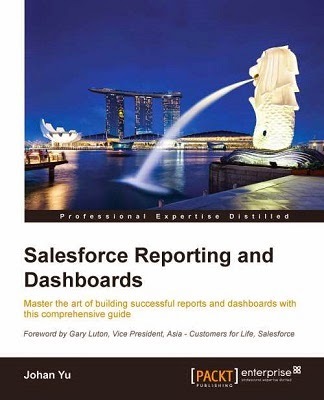 At this moment (Spring '17 release), Salesforce provides less than 20 Standard components, such as: Chatter, Path, Report Chart, and etc. 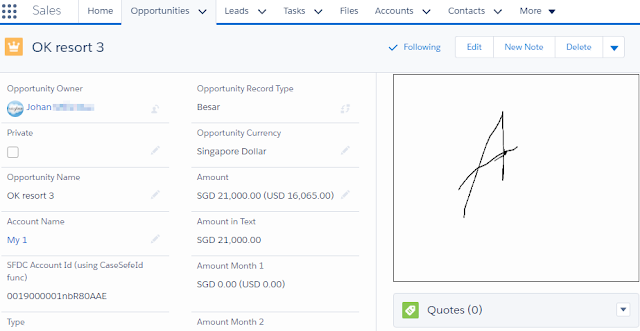 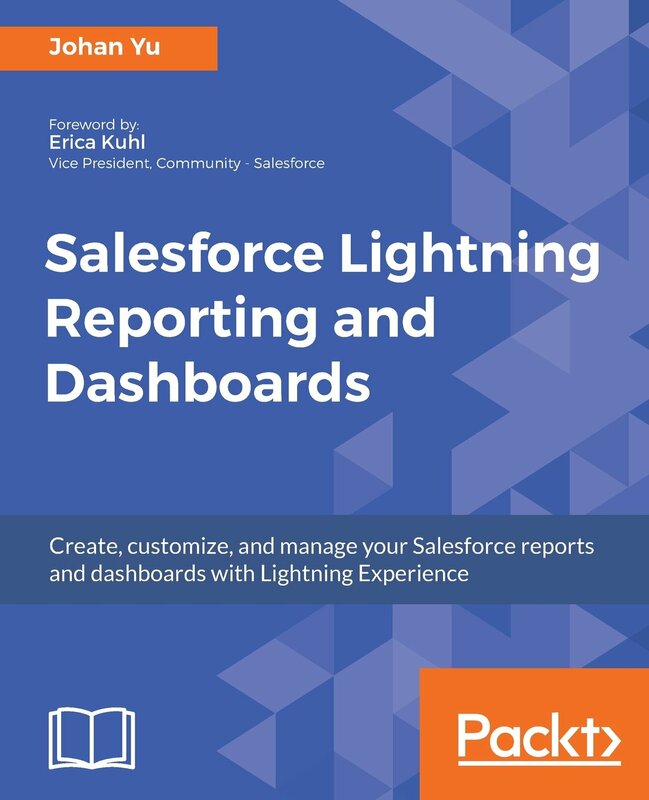 But you can add components by writing custom Lightning Component or install from AppExchange.